It’s not often you find the perfect party appetizer, right? I mean, there are so many things that you could make but only a select few that will please the entire crowd. Personally, I’ve always found BBQ wings to be a good party food choice, and this recipe is absolutely wonderful. 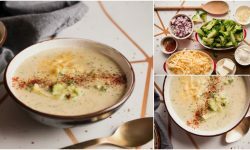 Not only is it delicious, it’s really quick and easy so you have plenty of time to prepare other things for your get together. 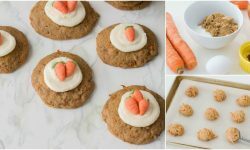 Even if you don’t necessarily need a great party appetizer recipe, you’re going to want to keep this one on hand. 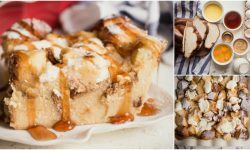 It’s also a great snack food and perfect for those ballgames or late night movie binges. It only takes you about five minutes to prep it and another half an hour to cook. 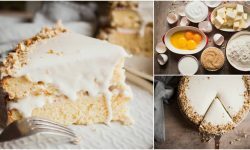 The recipe itself is to easy and takes only a handful of ingredients. Who knew that you could have delicious wings with so little effort? And speaking of delicious recipes and little effort, have you tried these Oreo cheesecake bites? They’re wonderfully tasty and really easy to make. These chicken wings are also baked, which makes them much healthier than frying. And, they come out just as crispy as if you had fried them. 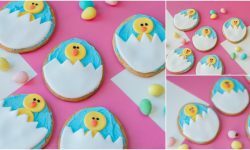 I love how easy they were to make and my family really ate them up quickly. The sauce is what really gives them their flavor. 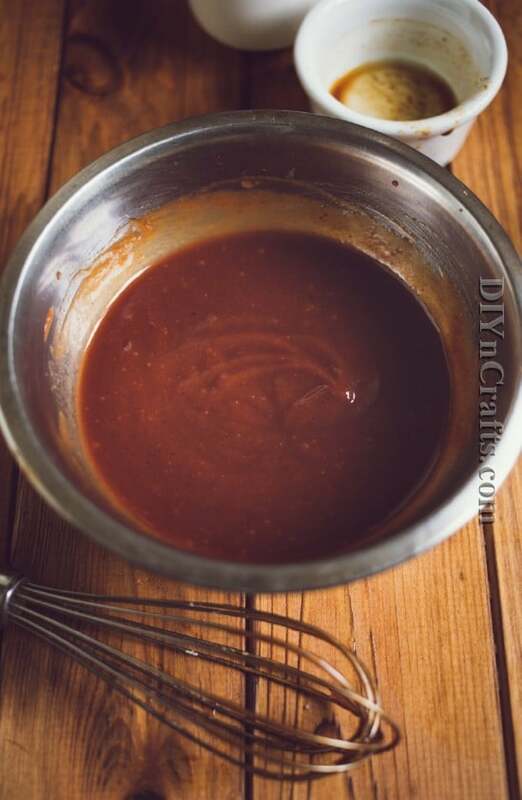 With Worcestershire sauce, honey, liquid smoke and a few other key ingredients, this sauce is amazing. 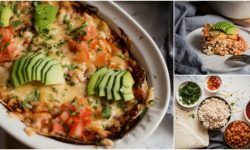 Seriously if you need a quick snack but also want something filling and somewhat healthy, this is definitely the recipe you need to try. Also, these ham and cheese puffs are quick and easy – and would go wonderfully with the chicken wings for parties. 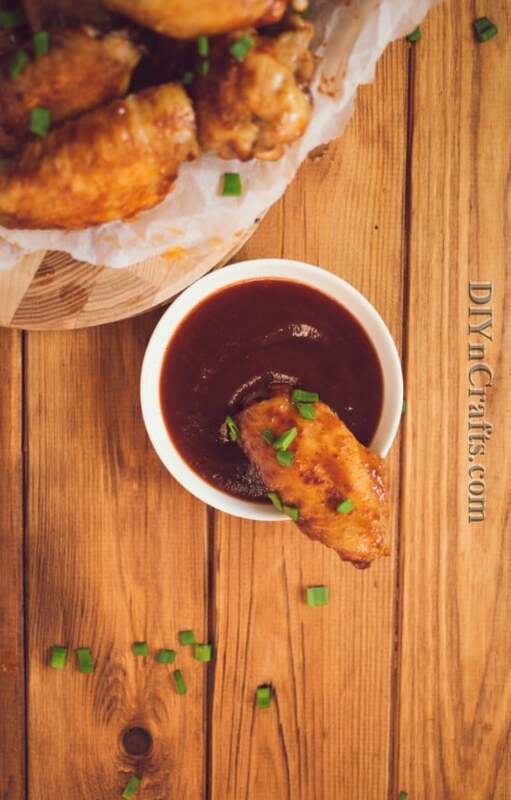 So, if you’re looking for a great party appetizer recipe or you just want a good wing recipe that is easy and quick to make, you’ve found it. I promise you that you are going to love the taste of these wings and how easy they are from start to finish. 1. Preheat your oven to 210 degrees C (410 F). 2. 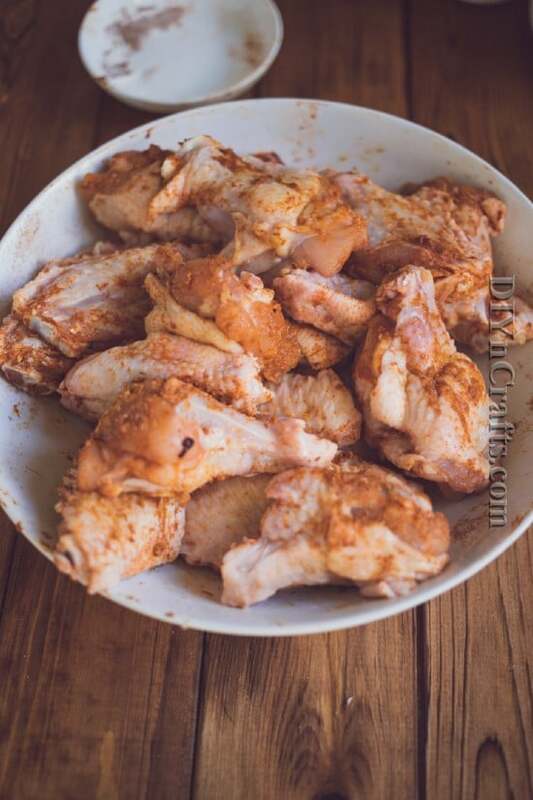 To make chicken wings extra crispy, pat them dry after rinsing and coat with baking powder, paprika and salt. 3. 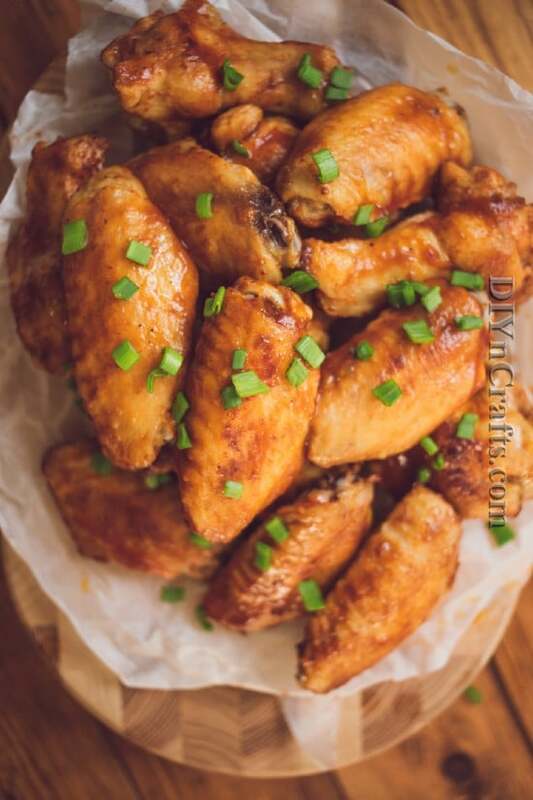 Place chicken wings onto a parchment covered baking sheet, making sure that they are not touching. Bake for 20 minutes, flip and continue baking for 10 minutes more. 4. Mix ingredients for the sauce. 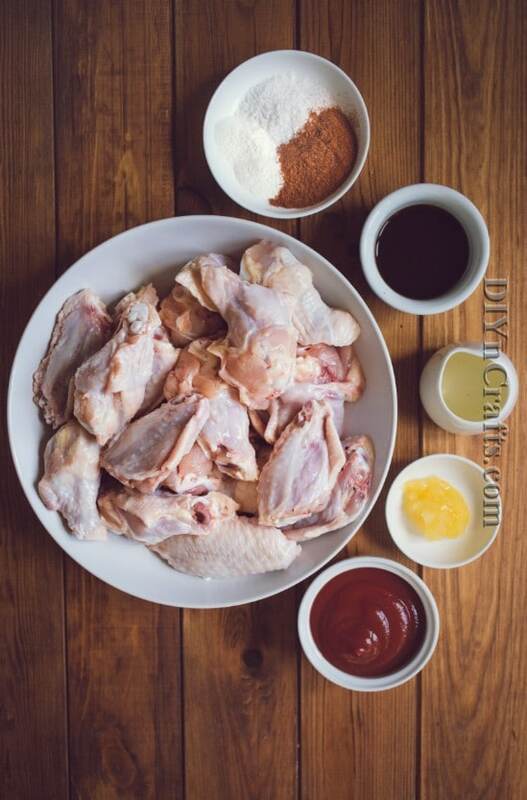 Cover the wings with a thick layer of sauce during the last 5-7 minutes of cooking. Repeat when the wings are done. Serve immediately. Preheat your oven to 210 degrees C (410 F). 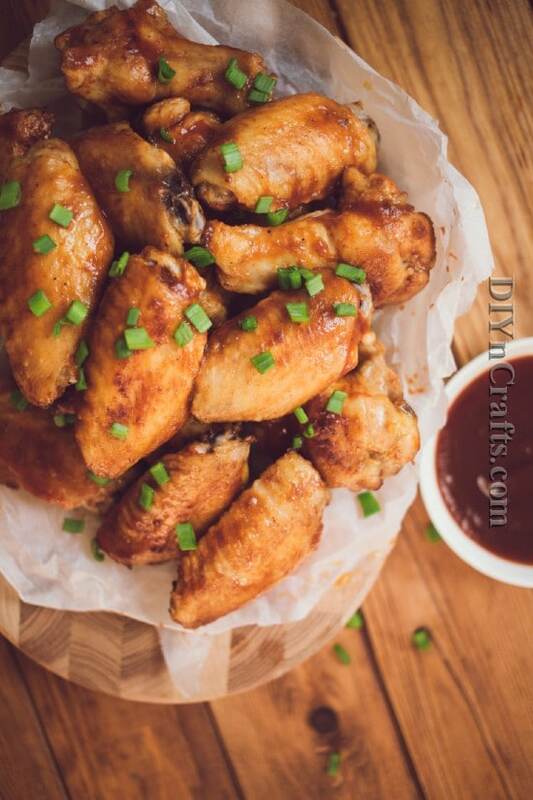 To make chicken wings extra crispy, pat them dry after rinsing and coat with baking powder, paprika and salt. 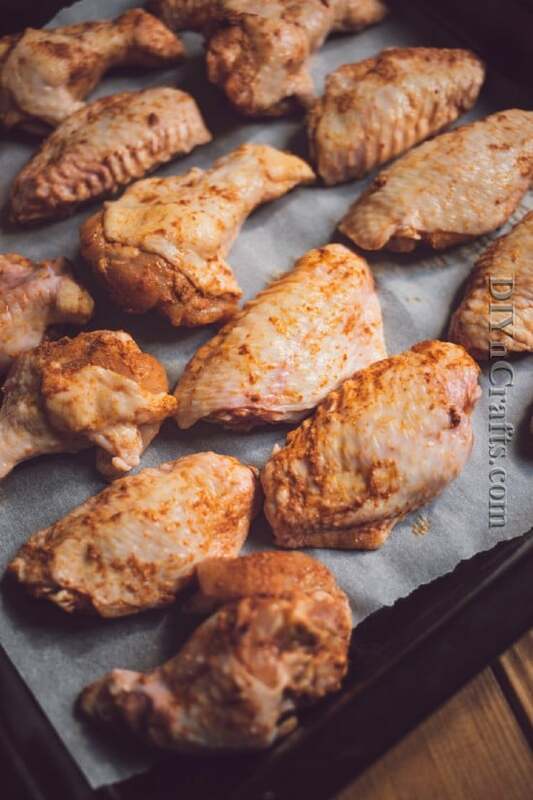 Place chicken wings onto a parchment covered baking sheet, making sure that they are not touching. Bake for 20 minutes, flip and continue baking for 10 minutes more. Mix ingredients for the sauce. Cover the wings with a thick layer of sauce during the last 5-7 minutes of cooking. Repeat when the wings are done. Serve immediately.